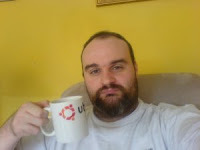 *Hot Exclusive* I got the chance to try out a great new Ubuntu flavor called Mugbuntu this week. 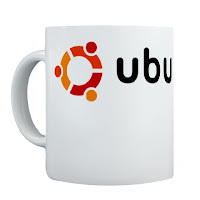 It’s a great new lightweight version of Ubuntu that can come in handy in all kinds of situations. I was lucky enough to get a copy off a friend of mine (cheers mate) so I quickly fired it up, installed my favorite application Green Tea 1.0 and took it for a spin. I was pleased with the stability and features of the system, no leakages or bugs. The last thing you want is a bug in your Green Tea right? This distribution is ultra portable and can be used anywhere, has multi user support and the big bonus is total freedom from DRM. You’re free to share it with anyone you like, which is great. The only downside of the system is that it doesn’t come with any stuff pre-installed, you have to do that yourself but it’s fully compatible with a wide range of applications.